awesome pic I just love it . 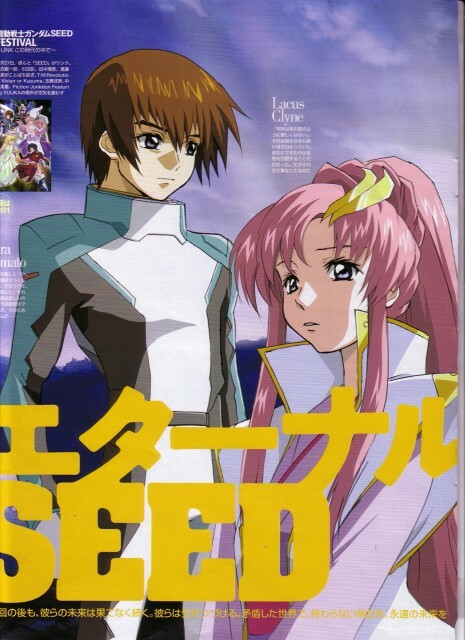 i just love Lacus in it. ooo ! this one is cool ! Lacus look sad ... thanks for sharing it ! I like this scan, it is very cool. Thanks for sharing!